Emulate a real life interview with the experienced CDC staff, and get a leg up on your competition. Mock interviews are conversational exercises resembling real interviews as closely as possible and serve the purpose of providing experience to the candidate. Join us at the CDC from 9:00 am to 4:00 pm. 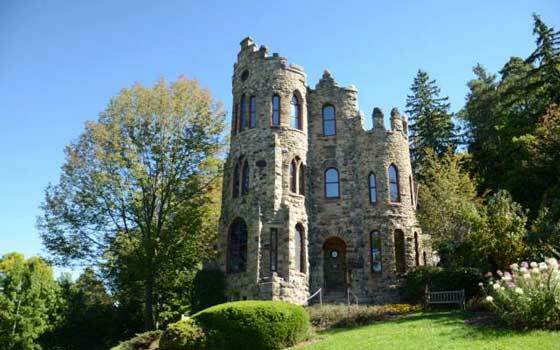 What began as the private residence of Professor Ida Kenyon, who wanted to reproduce the architecture of a castle in her native Germany, is now the home of the Robert R. McComsey Career Development Center at the Allen Steinheim Museum.